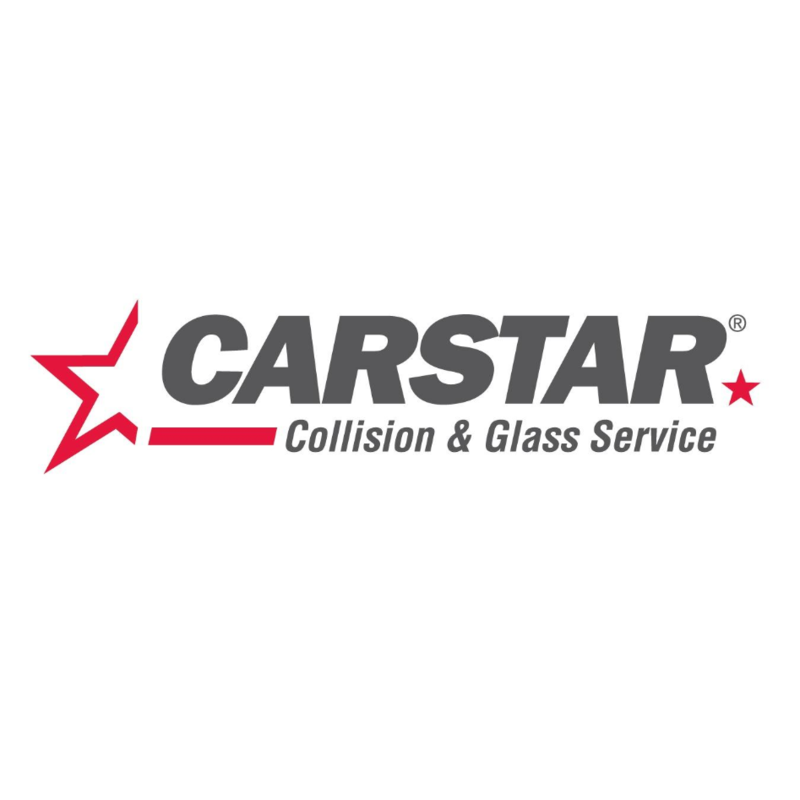 CARSTAR Kitchener King Street (Kieswetter), auto body shop, listed under "Auto Body Shops" category, is located at 4202 King Street East Kitchener ON, N2P 2G5, Canada and can be reached by 5196532540 phone number. CARSTAR Kitchener King Street (Kieswetter) has currently 0 reviews. Browse all Auto Body Shops in Kitchener ON.